For any business, there is a main office where employees, customers and various stakeholders can be found to associate their business with the company. 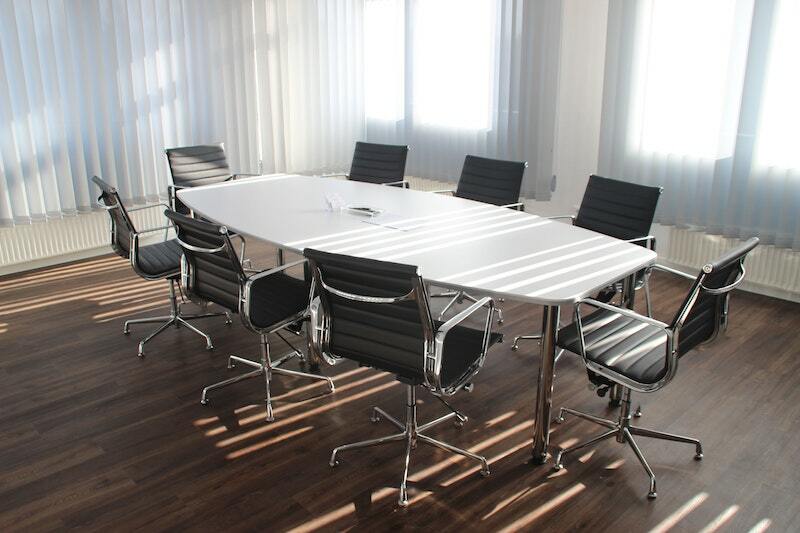 An office is an environment where you hold meetings with business clients and associates. When a client sets foot into your office, what they see in the office is a direct reflection of the company. A tidy and clean office will reflect well on the company and the management whereas vice versa is also true. Therefore, having a clean office is important in creating a great first impression with clients. The truth is that an organised and clean office benefits both your clients and employees. One study has proven that office cleanliness is a factor that determines the level of customer satisfaction. This supersedes the value for money and even great customer service. Perception and first impressions are vital for any business. Even if your services or products are the best, yet your office is dirty and unhygienic, there is a high chance that customers will easily walk out. 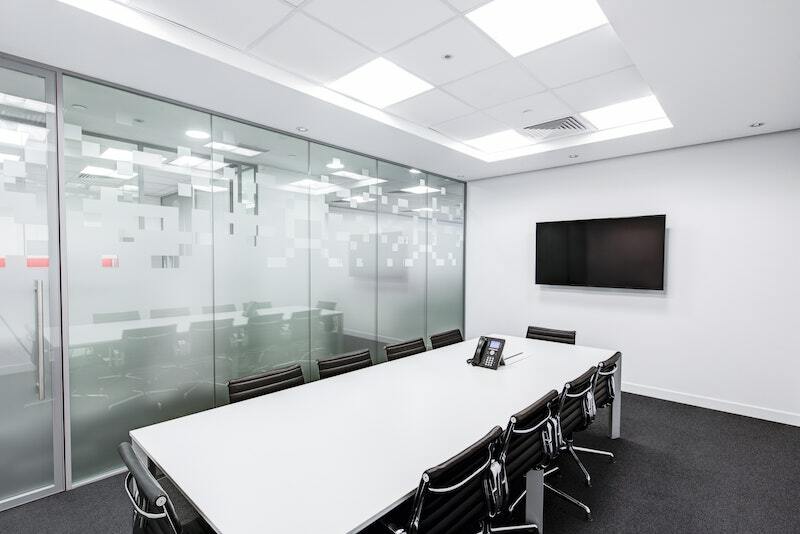 Capturing a professional image for your business is a top benefit to having an office cleaned by a professional. When business associates and customers get into your workplace, what would be their first impression? More times than not, a messy office directly views the management as being disorganised and unprofessional. There is the belief that if management is not putting effort into maintaining their office, chances are they won’t put effort into your business either. When a current or potential customer walks into a business, many thoughts run through their mind. Most of these are dependent on their senses. Are the office floors clean? Is there a bad odour? Are the counters and windows organised or cleaned? If their first impressions are negative, then things can take an awful turn. You could lose customer respect or lose a deal with them. Hence, always keep your office tidy and clean. It is in doing so that you’ll impress any guest and will show how attentive you can be. Additionally, a clean workplace implies quality, superior services and products. This is regardless of what type of business you are in. Don’t take chances of keeping a messy environment as a client can easily walk away. 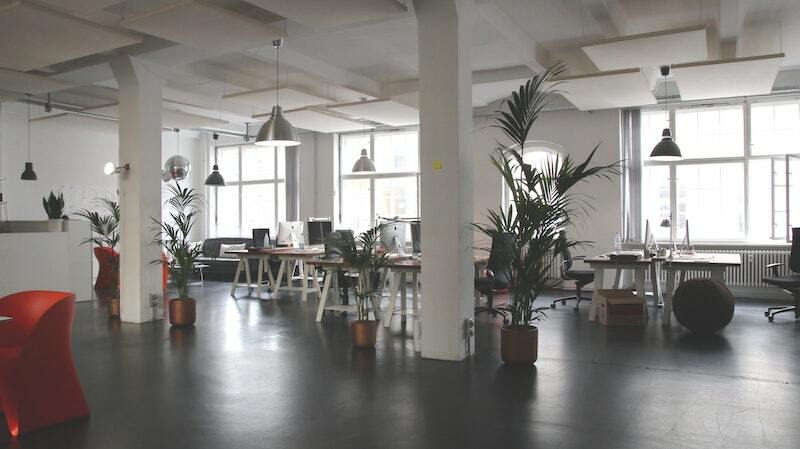 There are more reasons why you should keep the office space clean than just to keep the clients happy. Apart from the financial incentives to increase an employee’s productivity, a professionally cleaned workplace can also do wonders. It is almost impossible to finish a project in a messy office. As you try to come up with ideas, your eyes will certainly start to wander around. You’ll begin to become distracted by unpleasant sights of mess around the office. Well, as much as most businesses underestimate the power of a clean office, it has a profound impact on an employee’s productivity. Maintaining a clean workplace will assist your employees to be highly focused and motivated. Any employee working in an untidy and chaotic environment will undeniably produce results similar to that environment. There are programs and schedules that state how employees should clean an office. Unfortunately, they lead to resentment and don’t work. Hiring a trained, professional crew is a great option. After a few hours of cleaning, the cleaning team will satisfy everyone and your workplace will have an appealing, more professional look. Call Evolve Cleaning today for a free quotation on 1300 959 441!